The old saying that “if something is too good to be true, it probably is” surely applies in particular to historic houses in lovely locations, available at exceedingly low prices. So the buyer’s instinct to beware might be fully triggered by the news that a town on the Mediterranean idyll of Sardinia has homes for sale at the bargain cost of €1 (88p). 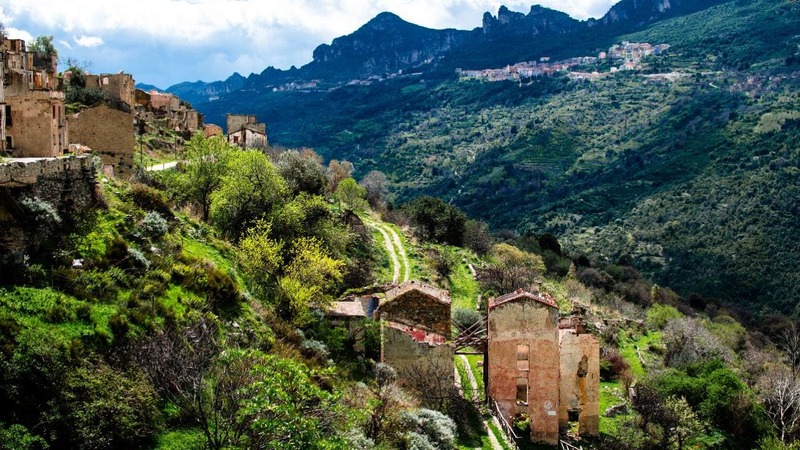 Ollolai, which lies almost at the centre of the Italian island, a winding 110-mile drive north of the capital Cagliari, is the tiny dot on the map in question. It currently finds itself in the middle of a small real-estate whirlwind after its mayor put out an appeal to find new owners for a raft of vacant properties.